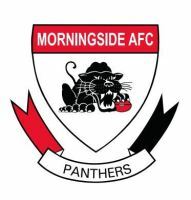 Morningside rewrote the record books with a thumping win over the Western Magpies at Sherwood today. The Magpies have discovered over the last month just exactly how huge the gaping chasm is between top sides in the QAFL Velocity Sports Cup to the next tier down at the hands of Southport and the Panthers. Morningside cruised to a crushing 31.13 (199)-10.7 (67) victory, with their top class midfield in blistering form. It was the highest score in the QAFL in almost three years, since Morningside booted 40.17 against Redland at Victoria Point. It was also the biggest score conceded by the Western Magpies, although the winning margin wasn't the worst. That occurred three weeks ago when they were hammered by Southport by 161 points at Fankhauser. The next worst defeat was by 158 points, again at Southport, in Round 13 of 2004, the Magpies' last season in the top competition before their readmittance from the Pineapple Hotel Cup this year. Panthers full-forward Shaun Mugavin booted nine goals in the first half and finished with 10 for the match, feasting on the outstanding delivery from David Lillico, Paul Shelton, Ryan Holman and Mark Rootsey. Kent Abey contributed five goals, while fellow key forward Austin Lucy chimed in with numerous assists. 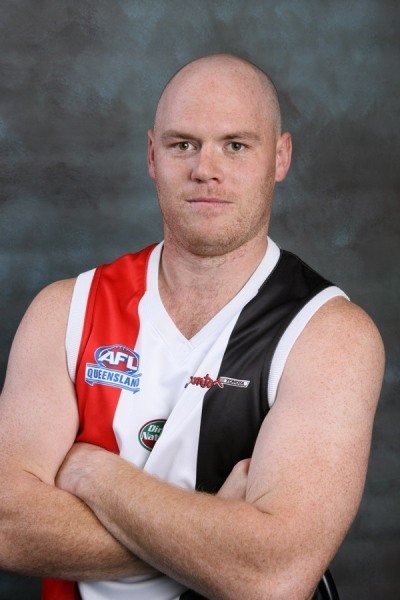 Big-hearted but undersized ruckman utility Matthew Skubis kept the Morningside ruckmen honest in a brave display for the Magpies, while Jye Spencer, Ben Jaenke-Cain, and Ben Heffernan-Roper collected a bit of ball but were regularly outnumbered.